friendship. 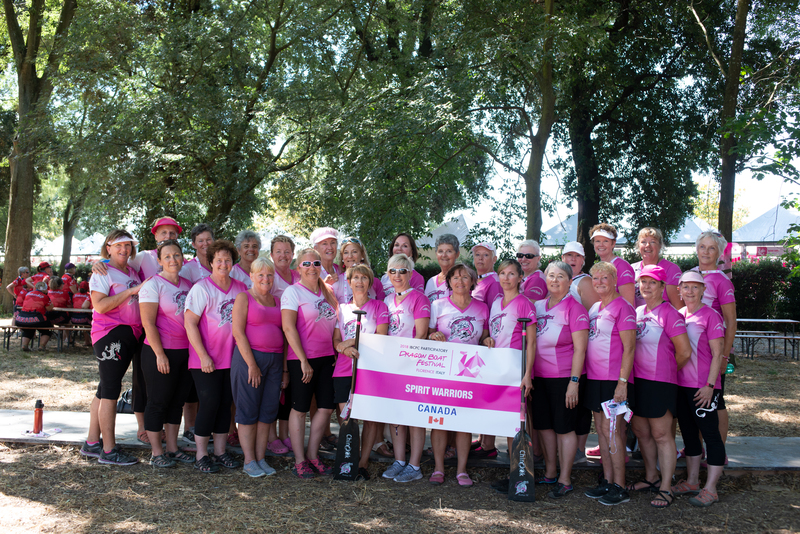 We aspire to be strong role models for others with breast cancer. We choose to live in gratitude, grace and joy!